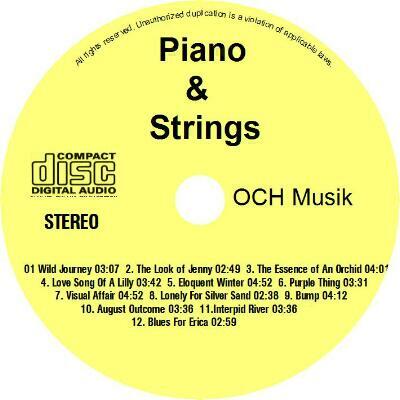 Piano 2 DVD Audio - 68:44 Min. 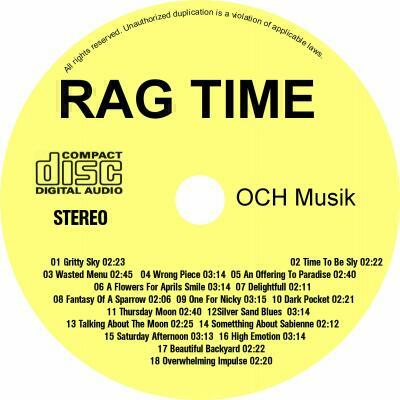 Piano 2 Download CD - 68:44 Min. 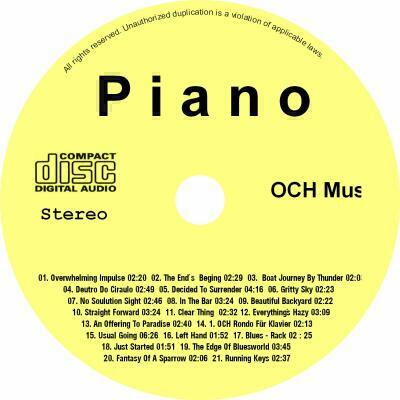 Piano 2 Download-CD - 68:44 Min. Piano Downloads-CD - 64:20 Min.